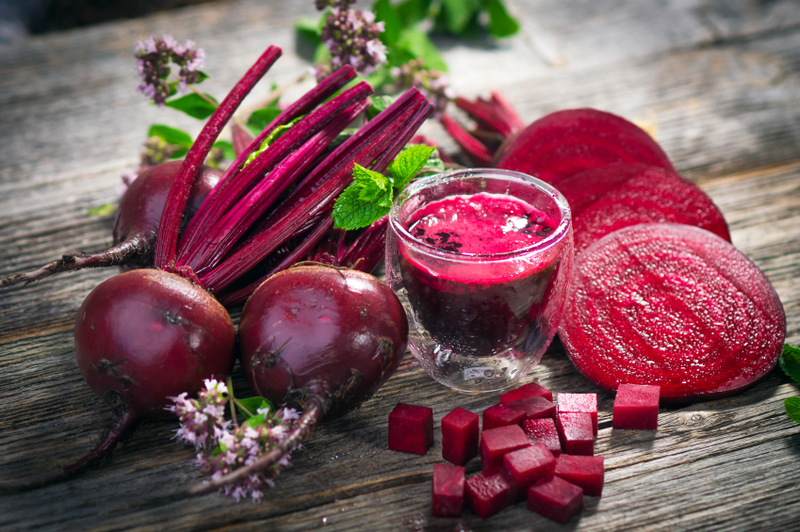 Beets aren’t a very buzzword around the health world, but that doesn’t mean they aren’t healthy. They just aren’t something that is super trendy and we kinda like it. The fact that beets aren’t all that glamorous or trendy, means they will probably stick around. I mean, I personally think beets are a gorgeous color but I will be the first to admit that they aren’t my most favorite thing to eat. Just a bit too earthy to the taste I guess, but I do love juicing them, as their color is just jaw dropping good! So what is the real skinny (or healthy benefits) of beets? 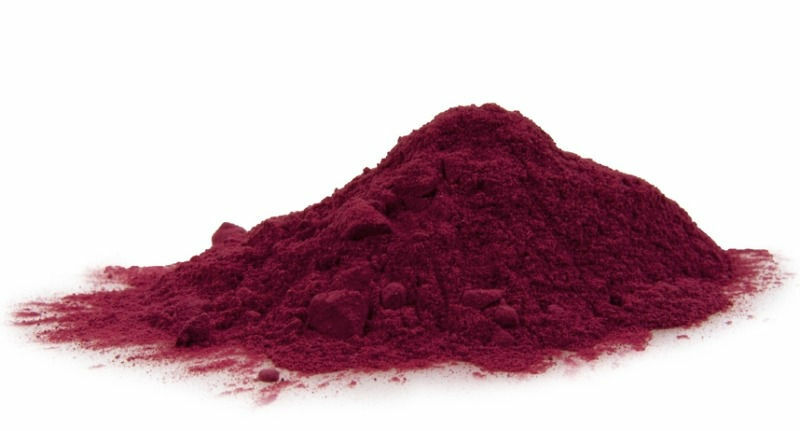 Well, let’s take it even another step further and discuss beet root powder (that way we can just skip over the not so pleasant taste of beets). Beets have been known for decades to be food that protects the liver. 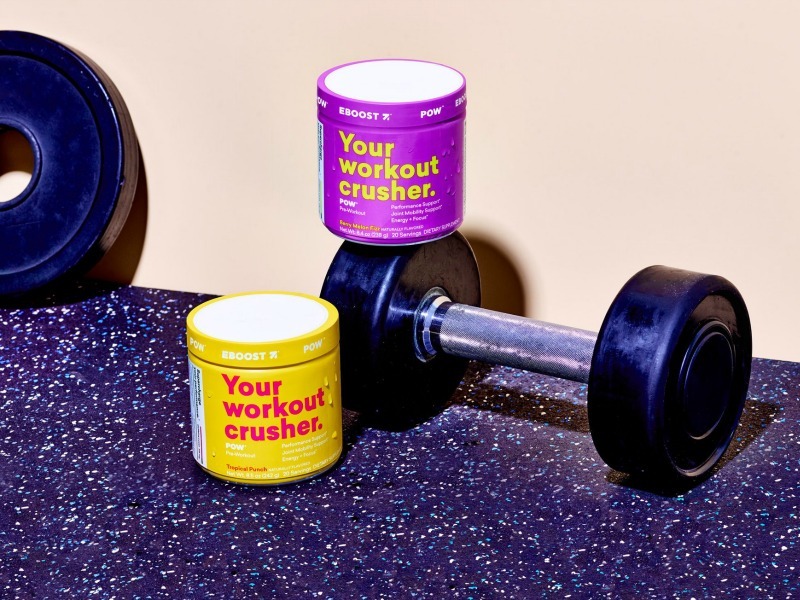 The benefit we really sunk our teeth into for our product, POW was that research has shown that beetroot juice helps the body respond better to exercise. It does this by balancing oxygen use and increasing stamina. If you find yourself dragging through your workouts, POW is your answer. In one study, people who drank beet juice just prior to working out were able to push their workouts 16% longer.